Microsoft could introduce a new television streaming service to the Xbox 360 and Xbox Live later this year, according to a report from ZDNet. The site claims says the service, codenamed ‘Orapa’, will bring Xbox Live and Microsoft’s Mediaroom IPTV together for the first time. It’s said to feature different Xbox Live social aspects like avatars and recommendations, and can be controlled with Kinect, via hand gestures or voice. 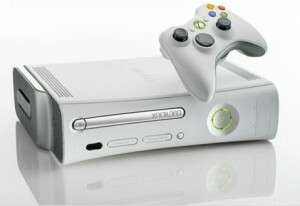 Meanwhile Microsoft has said it has sold 10 million Kinect motion sensor devices for game playing in one year – a record.